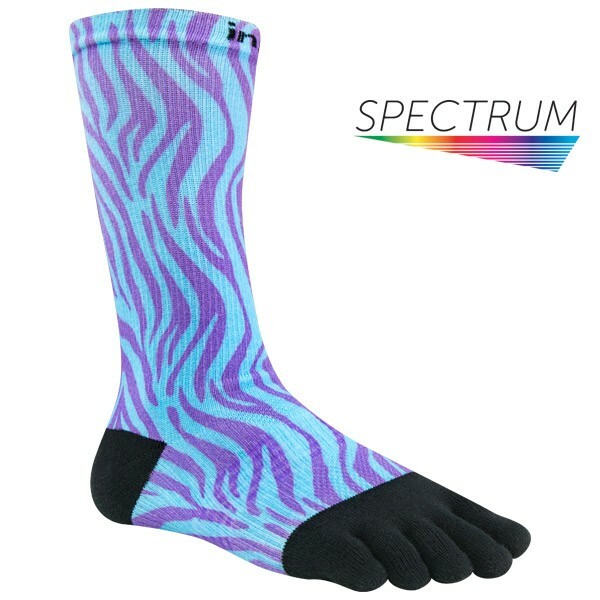 The Sport Lightweight Hidden is the perfect sock for everyday use without the look of wearing socks. 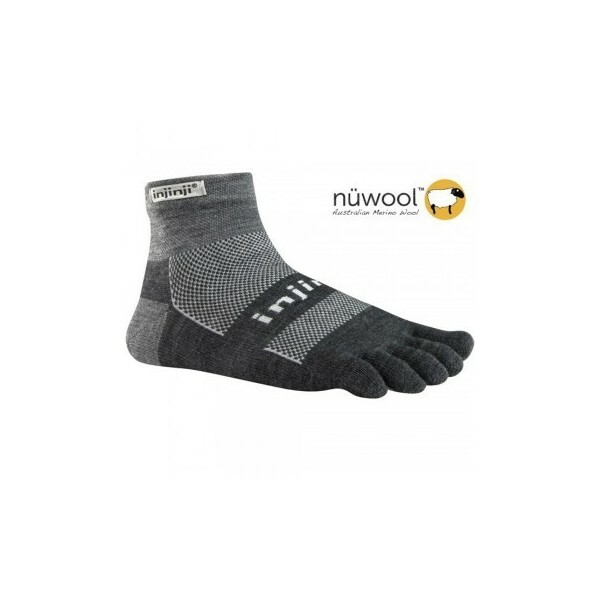 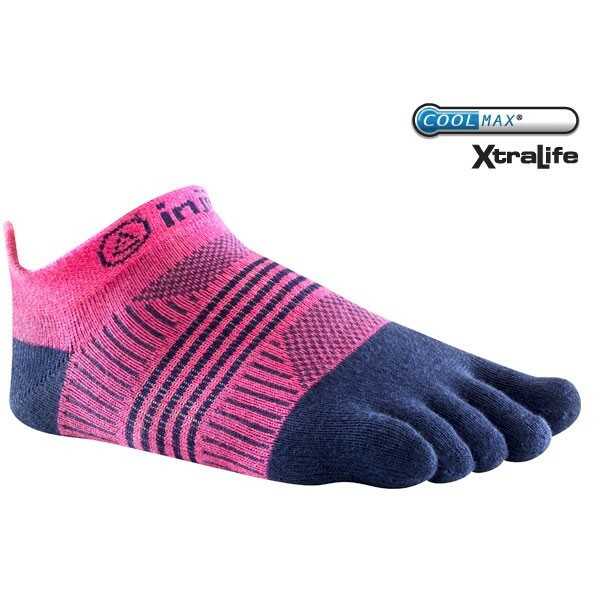 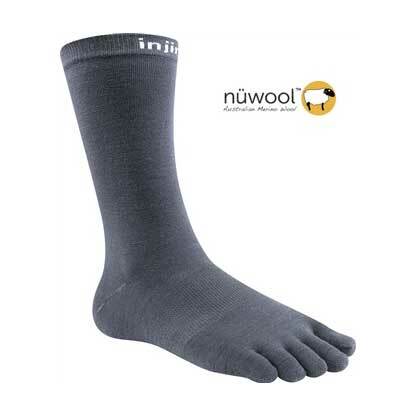 Available only in the charcoal color, the Hidden features a silicone grip in the inside of the sock at the back of the heel to prevent the sock from slipping. 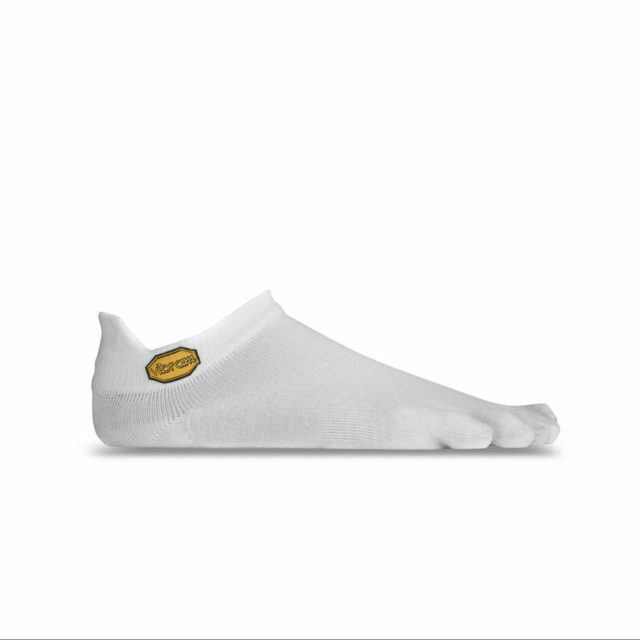 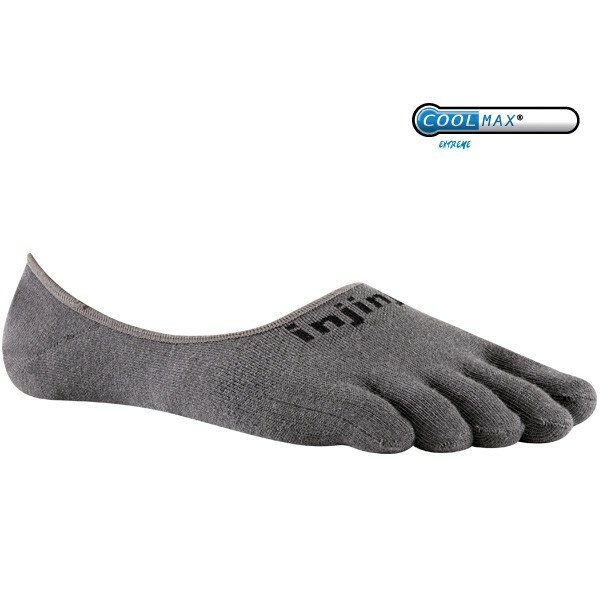 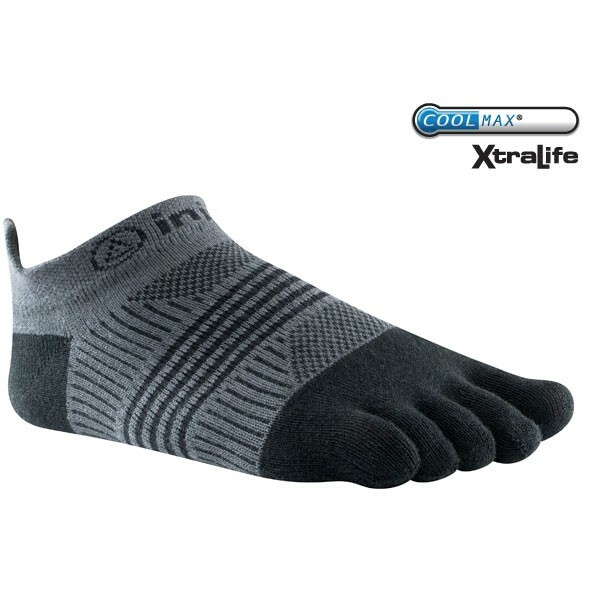 The lightweight ultra-thin construction wicks away moisture and prevents blisters in any shoe.